Cape Cod Roofing » Roofing Repair » Repair of asphalt, composite, wood roofing materials and flashing due to roof leaks or other problems. 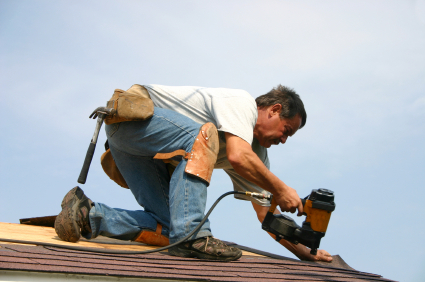 Free estimates from local Cape Cod roofing repair companies. Get quotes on your roofing repair project in Barnstable, Brewster, Bourne, Chatham, Dennis, Eastham, Falmouth, Harwich, Mashpee, Orleans, Provincetown, Sandwich, Truro, Wellfleet or Yarmouth, MA. Repair of asphalt, composite, wood roofing materials and flashing due to roof leaks or other problems.